Janie Treeborne lives on an orchard at the edge of Elberta, Alabama, and in time, she has become its keeper. A place where conquistadors once walked, and where the peaches they left behind now grow, Elberta has seen fierce battles, violent storms, and frantic change―and when the town is once again threatened from without, Janie realizes it won’t withstand much more. So she tells the story of its people: of Hugh, her granddaddy, determined to preserve Elberta’s legacy at any cost; of his wife, Maybelle, the postmaster, whose sudden death throws the town into chaos; of her lover, Lee Malone, a black orchardist harvesting from a land where he is less than welcome; of the time when Janie kidnapped her own Hollywood-obsessed aunt and tore the wrong people apart. As the world closes in on Elberta, Caleb Johnson’s debut novel lifts the veil and offers one last glimpse. 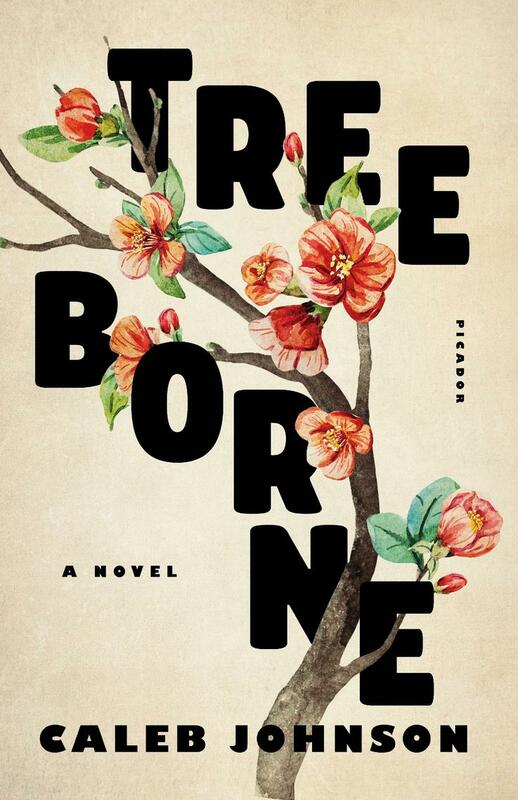 Treeborne is a celebration and a reminder: of how the past gets mixed up in thoughts of the future; of how home is a story as much as a place. Caleb Johnson grew up in the rural community of Arley, Alabama, and graduated from the University of Alabama in Tuscaloosa. He was awarded a Jentel Writing Residency after he received his MFA from the University of Wyoming. Caleb has worked as a newspaper reporter, a janitor, a butcher, and an arts administrator, among other jobs. Currently, he lives in Philadelphia, where he teaches while working on his next novel. 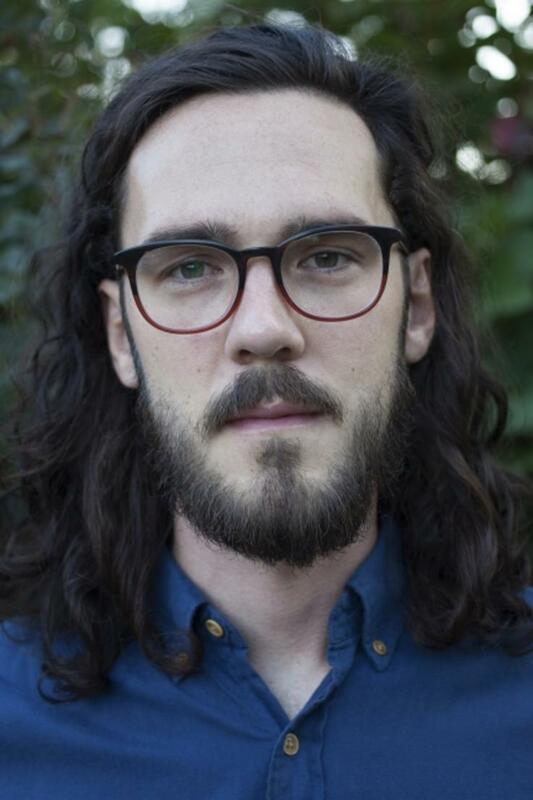 Caleb is the author of Treeborne.